← Ring in the New Year with $avings! 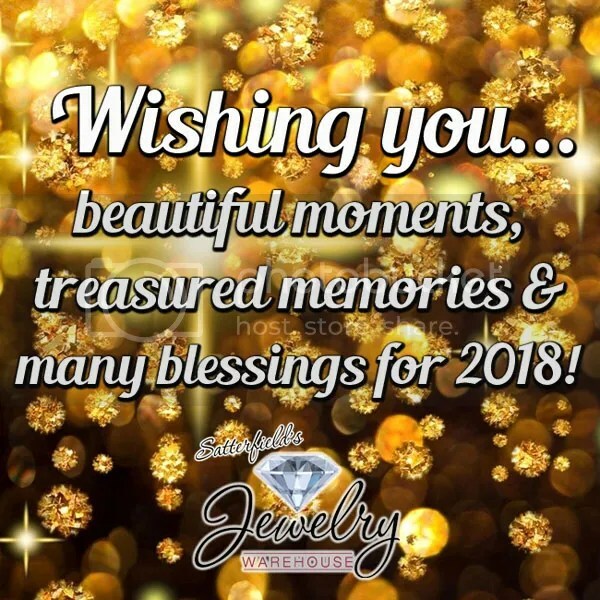 This entry was posted in Jewelry and tagged happy new year, Jewelry, jewelry warehouse. Bookmark the permalink.